But let’s be honest, you don’t want your friends to interrupt your wedding with phone calls and messages, or that person standing in the middle of the photoshoot trying to capture a picture on their phone. We know the guests are well-meaning but their phones and their effort to take photos of the key moments of the ceremony could compromise your professional photographer services. A great way to asking politely to keep their phones away is to serve an unplugged wedding. 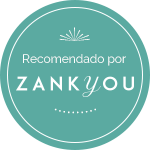 You can ask the wedding officiant to read some kind words welcoming the guests, wishing they have fun and thanking everyone for joining this ceremony of love, that they are encouraged to capture the moment in their memory instead of their phones. Another idea is to throw a vintage-style wedding, “back to basics” kind of thing. 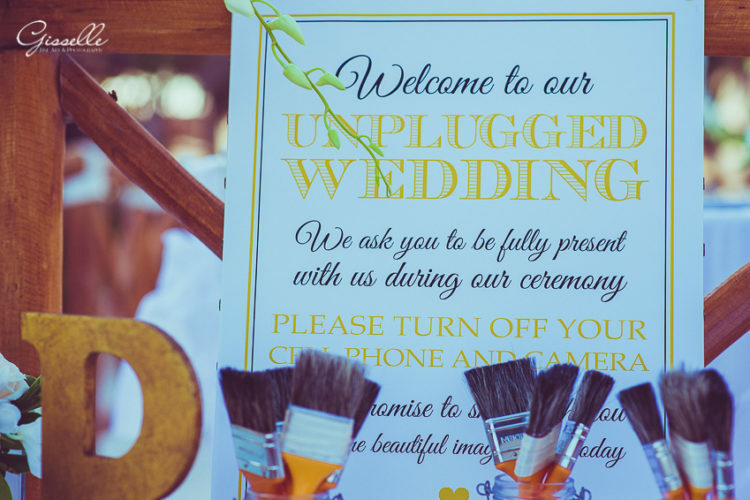 You can place a sign welcoming your guests and be clear on the unplugged wedding. Be nice and friendly asking them to turn off their phones and cameras. That you will share your pictures later. As a professional, I can tell you our priority (for us photographers) is the client (you!) and we love to deliver the best work possible; cameras, flashes and mobile phones can stand in the way and sometimes the exact key moment just lasts seconds. 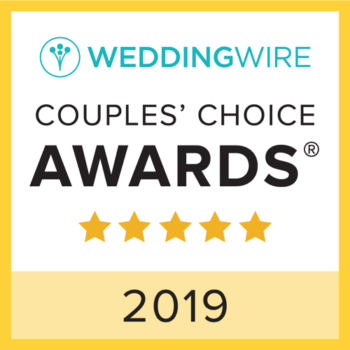 Consider offering an unplugged wedding ceremony and enjoy!